Last week we were in Palm Springs, looking at property – hoping to find a super reasonably priced vacation place for a rental investment. While there, I couldn’t miss the opportunity to do a little BABY SHOPPING!! I did find it a bit frustrating, though. These days, everything – even from the tiniest newborn outfit – are gender specific. Well, obviously we don’t know the gender(s) yet, so I combed through several stores, trying to find something CUTE and unisex! I was thrilled to finally find a couple of adorable receiving blankets, bibs, and booties that have SHEEP on them. I should say “lambs” I guess. I have been a collector of sheepy things … well, forever! So when I saw these, I just KNEW I had to get them. Pretty cute, huh?? I just couldn’t resist, I’ll tell ya! I was talking this week with one of our twin moms at work. Her two little girls are still hospitalized but she told me that she wishes she would have received more “practical” stuff for them. She said everybody wants to buy clothes, clothes, clothes! Well of course, because there are such incredibly cute clothes out there these days! So I asked, “well, please tell me, what is practical?” She mentioned bibs and diapers – and honestly I can’t remember what else. Oh well, at least there are three bibs in my latest “baby haul”. I feel quite practical now! On another subject, we have indeed purchased a Palm Springs property for investment, rental, and vacation purposes! More on that soon!! 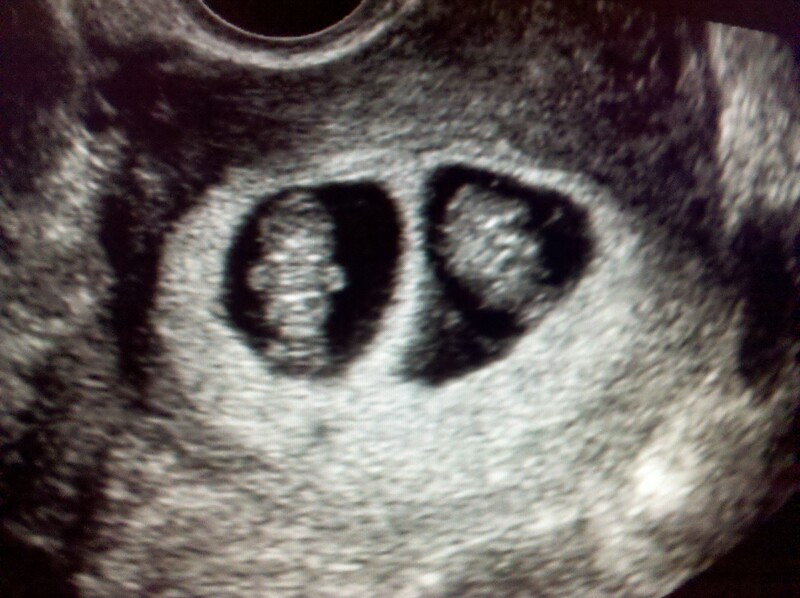 This entry was posted in Embryo adoption/Pregnancy and tagged grandbabies, Pregnancy. Bookmark the permalink. What a blessing. Awesome feeling as a grandparent to get to see those little ones, isn’t it?